The city of Wilsonville is located just south of Portland and is know as the gateway into wine country. 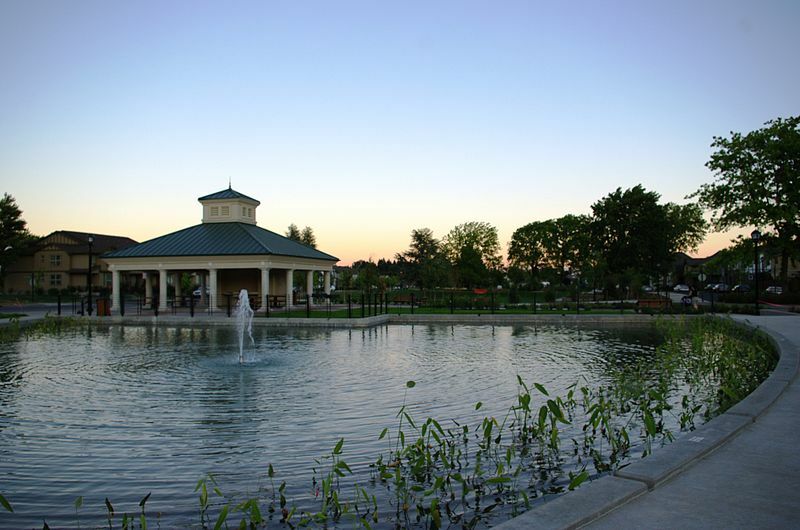 Wilsonville was planned very carefully and has lots of green spaces and parks throughout. This area has fantastic shopping, restaurants, cafes and one of the best farmers markets in Oregon. The homes styles in this area vary from hillside estates with fantastic views, to homes on the Willamette River, to large Victorians in Wilsonville’s historic district. When you add in great schools and an easy commute into Portland Wilsonville is a fantastic place to call home.